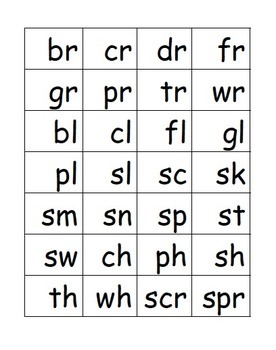 Several sheets of sound blending cards that can be used for phonics instruction. 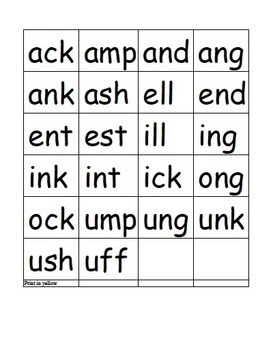 Includes beginning consonants, consonant blends, short vowels, long vowels, and other vowels. 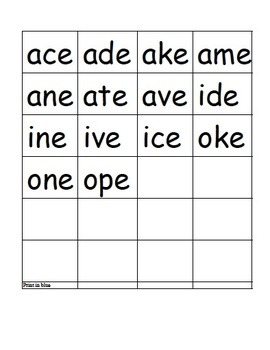 Can be used in reading group or one-on-one. Match a beginning sound card with an ending sound card to make a word. 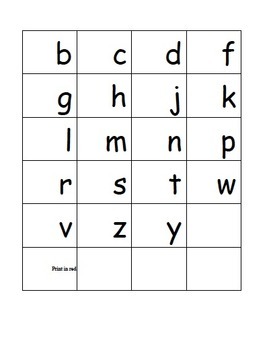 I have used this with my first graders and it REALLY WORKS to increase their phonics knowledge!